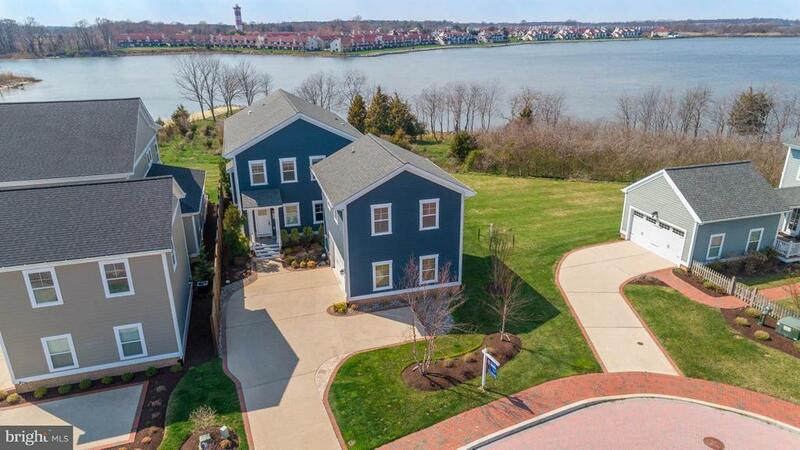 Breathtaking water views from nearly every room of this custom 4 BR home. Watch the sunset from the private Master Bedroom balcony. Open concept living space and wrap around deck perfect for entertaining. Designer kitchen. Garage with overhead guest quarters. Luxury community of Gibsons Grant offers waterfront living complete with fishing pier, swimming pool, clubhouse, playground, and pavilion.